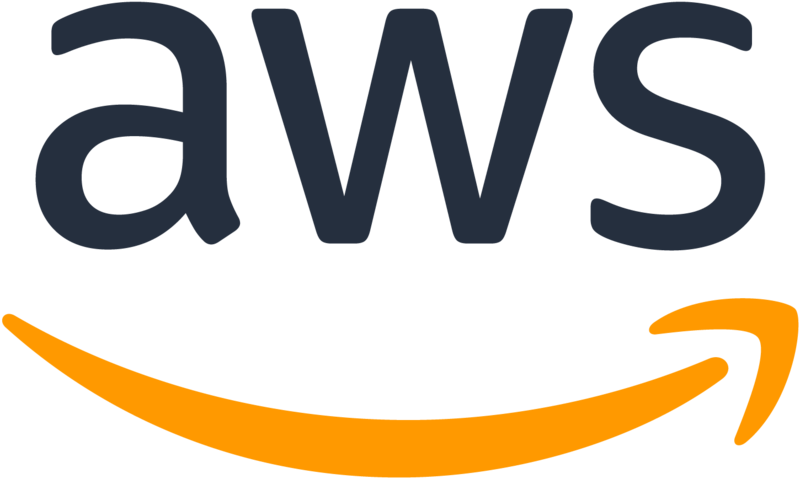 I am currently employed as an Applied Scientist II in AWS AI Labs. Formerly, I was employed as a Research Scientist in the Amazon SageMaker service team. The duties in this role involve the research and development of computer vision algorithms that are general and customer-specific. For obvious reasons, some of the work that is performed while being employed by AWS will not be made public here. Some of the work that is already launched or made public from my role with AWS are listed here. For my research with AWS, refer my publications page. I helped launch the Amazon SageMaker RL project for re:Invent 2018. One of the pieces that I was involved with was Neural Network Compression using Reinforcement Learning in collaboration with GE Healthcare. I developed and launched the Amazon SageMaker Semantic Segmentation algorithms. Bring your own pre-trained MXNet or TensorFlow models into Amazon SageMaker. I participated in the launch of the Amazon SageMaker Object Detection algorithms. In my duties with the Aamazon SageMaker team, I often contribute to @aws, @dmlc and @awslabs open-source repositories. Apart from simple issues, I have written several Sagemaker Example notebooks and have contributed to the Sagemaker python SDK.